Its postpaid services' revenue increased 5.7% to $132.6m. 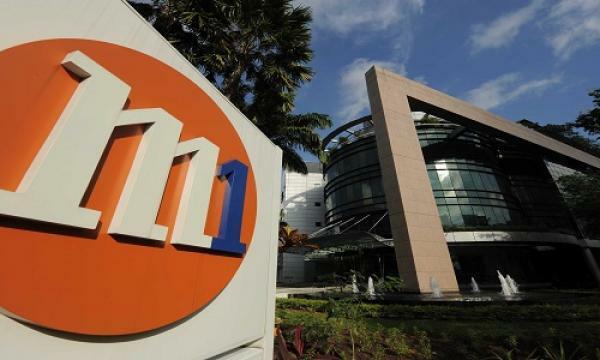 M1’s Q2 profit grew 1.5% YoY to $36.2m in Q2 2018 from to $36.5m amidst a 1.7% YoY revenue increase to $253.2m, an announcement revealed. The gains were mainly driven by higher postpaid and fixed services revenues which saw a growth of 5.7% and 27.4% YoY to $132.6m and $36.7m, respectively. Meanwhile, revenue from international call services crashed 27.3% YoY to $10.2m. In Q2, M1 saw a 5.6% increase in postpaid customers to 1.3m users. However, prepaid users decreased 19.5% to 625,000 from 777,000. Fibre customers increased by 13.4% to 200,000. “M1 is committed to stay at the forefront of technology advancements and has embarked on early multivendor 5G trials, including Singapore’s first end-to-end 5G live trial in June 2018,” M1 CEO Karen Kooi commented. With our foundation of dense cell grid and advanced narrowband Internet-of-Things network, we are well positioned to harness exciting new capabilities and support highly reliable and responsive applications on our network,” said Ms Karen Kooi, Chief Executive Officer, M1.